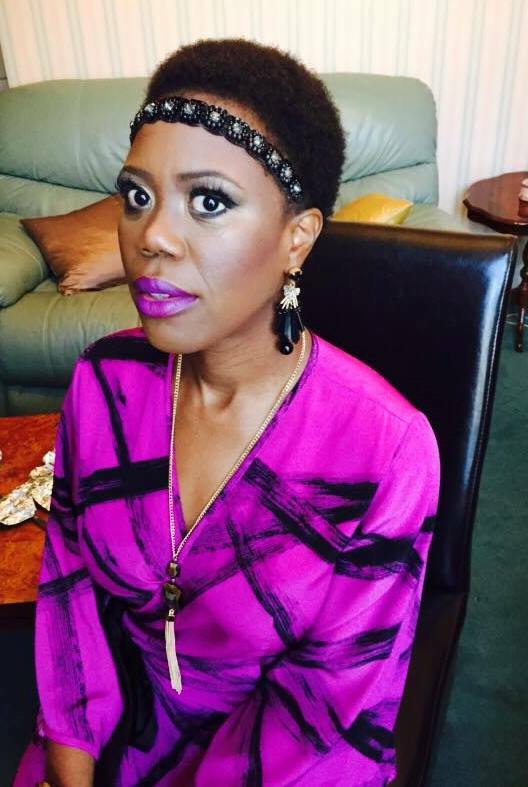 I did the Big Chop in 2o13 because due to constant weaves and braiding, my hair had become thin, lacked lustre and my hairline had majorly thinned out. Since 2013, my hair journey has undergone many false starts, i.e. my hair and hairline would grow but then would suffer breakage. I would say my ‘official hair journey’ began in September/October 2015 because after my hair broke yet again, I began a treatment using all the afro hair knowledge I had accumulated since 2013 and now in October 2016, I believe I am seeing positive results. 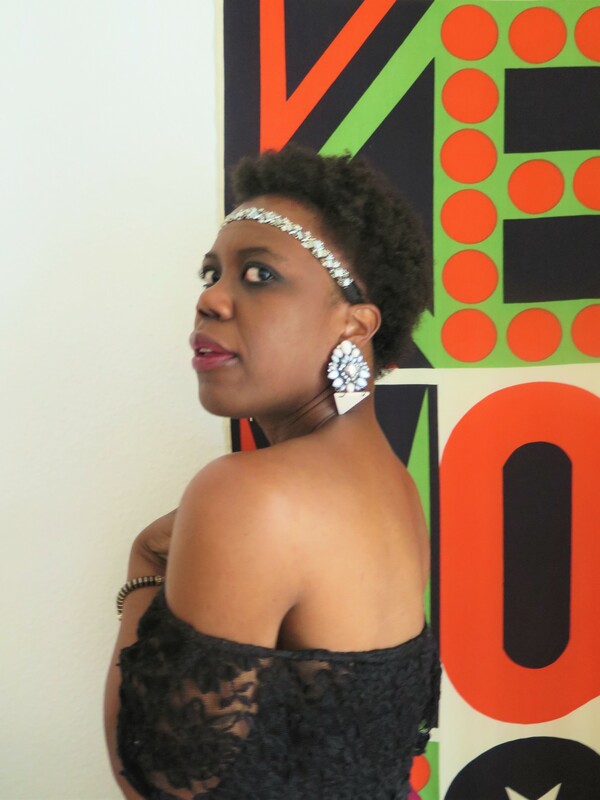 Fiiiiiinally, I can begin to write about my recent Afro hairstyles. 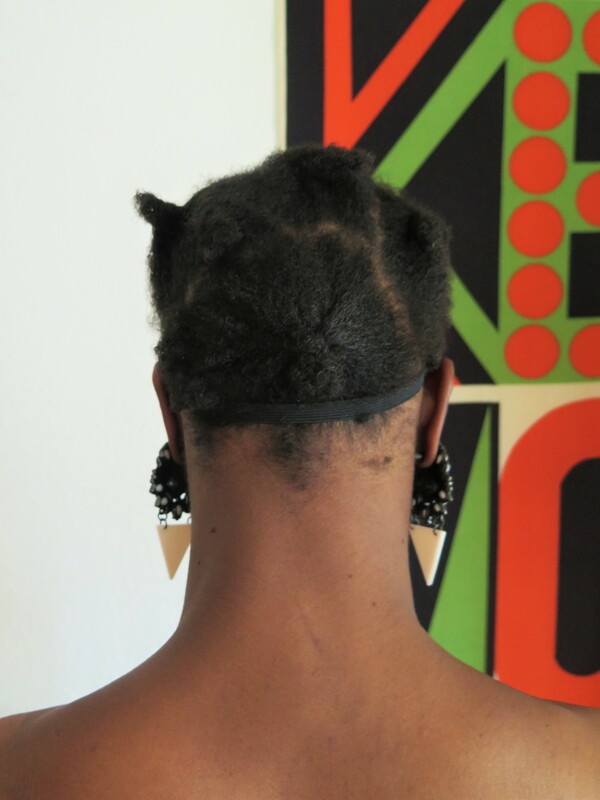 Motivated by my hair journey thus far, in this post-I want to show you one of the Afro hairstyles I am a fan of and use my growing afro hair knowledge to inspire and teach anyone who is suffering thinning Afro hair and Afro hair loss, especially around the hairline (forehead, sides and back of the neck). 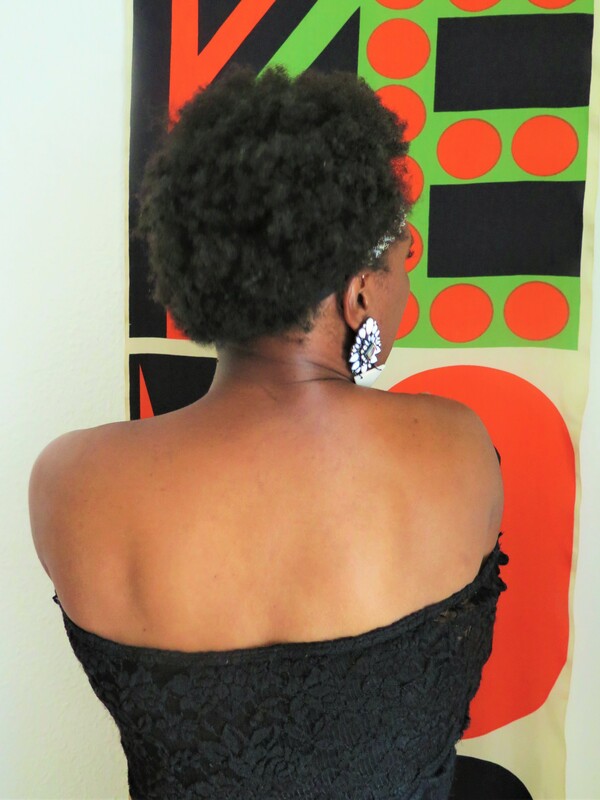 For today, I will kick things off with how I define my short natural curls. My next Afro hair series will be about how I grew my hairline. So back to today’s topic- I have no idea what my curl type is and honestly I can’t be bothered to find out. 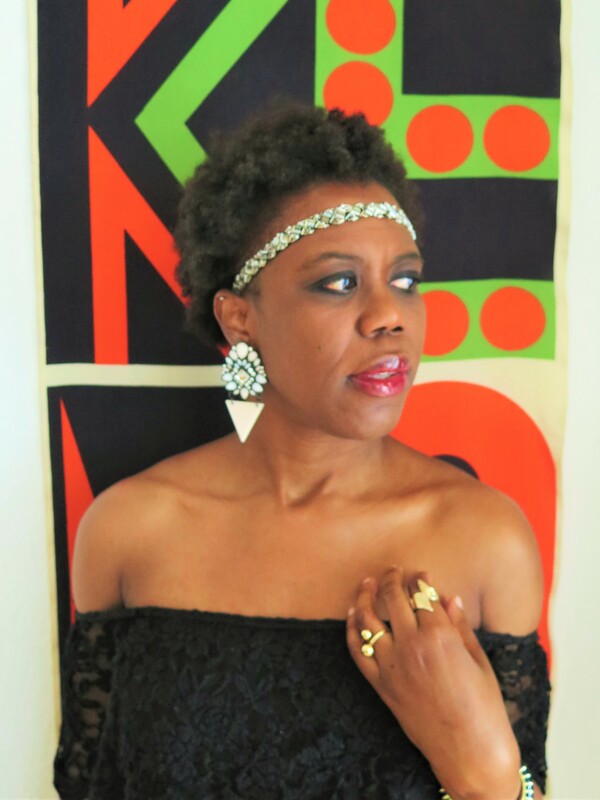 What I do know is that when it comes to Afro hairstyles, I like the ‘artfully messy TWA look’. To that end, for the last year and a half, I’ve been experimenting with different curl defining products, trying to find what would give my ‘hur the curl definition I wanted. So far I’ve found a cocktail of natura hair care products that I like. 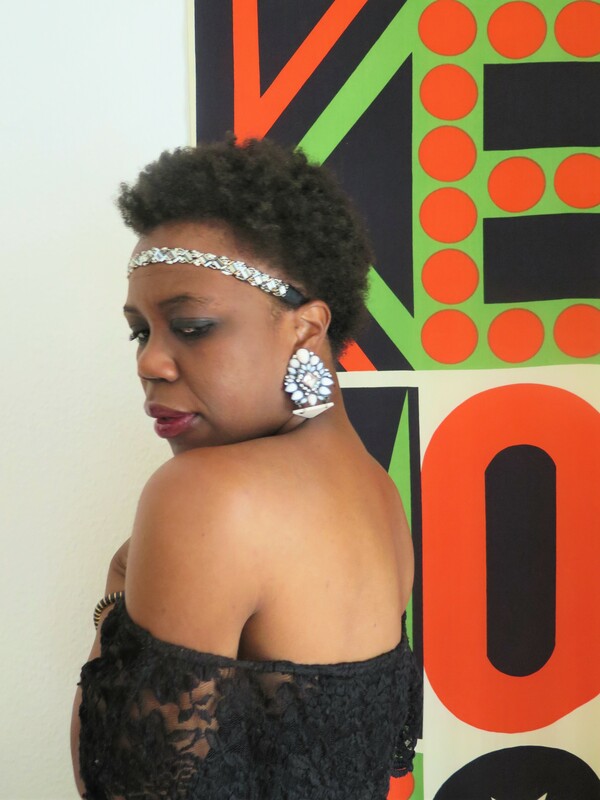 Continue reading to learn how you can define curls with short natural hair. Ok. So. For you to appreciate the full effect of my above hair style, the picture below shows what my hair looks like when I comb it out fully with an Afro comb. Also note that the below picture was taken in February of last year, so my hair has grown- YAY! As you can see below my curls are not defined at all. 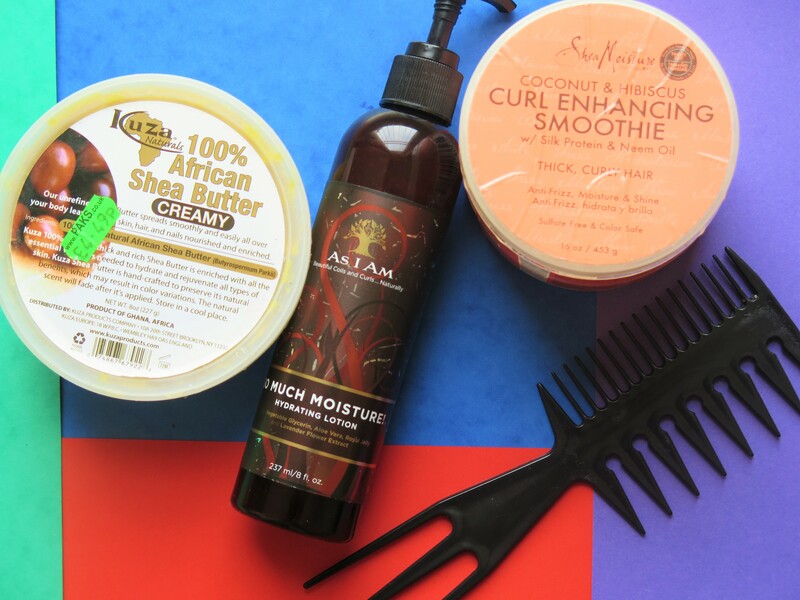 First of all, I use the below natural hair care products. 2. After I braid my hair, I protect it with a night scarf (that’s not cotton) whilst I sleep. 3. When I wake up, before I loosen the braids I apply some of the Curl Enhancing Smoothie and Shea Butter on the plaits and then I loosen the braids using the comb below- make sure you don’t loosen your plaits with an Afro comb as from my experience, that tend’s to straighten out your curls. So loosen the braids with one of the picks on the comb above. 4. Once the hair is lose, use your fingers to open up some of the curls and make your hair look fuller. For me this is the fun part and why you need to apply products before you loosen your hair. I find Shea Butter acts as a kind of styling gel. How do you define your curls or straight tresses? What are some of your favourite Afro hairstyles? Do tell, I’d love to know! My next hair topic will be how I grew my Afro hairline and I have one of the most scariest ‘Before’ pictures you will ever see. Seriously, for almost a year now I’ve been thinking of whether I’d ever put the picture up online. It was a very personal low point for me, anyone who has lost or is losing their hairline will know exactly what I mean. However, in the end I decided I had to put my ‘Before’ picture up because by putting my ‘After’ picture next to it, my hair journey becomes more obvious and it shows that I can speak with authority on the topic.